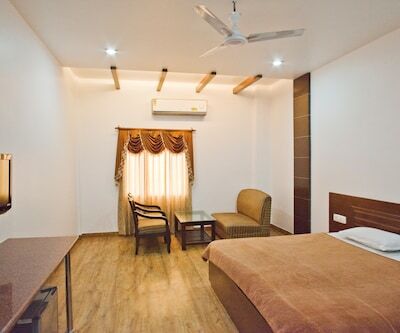 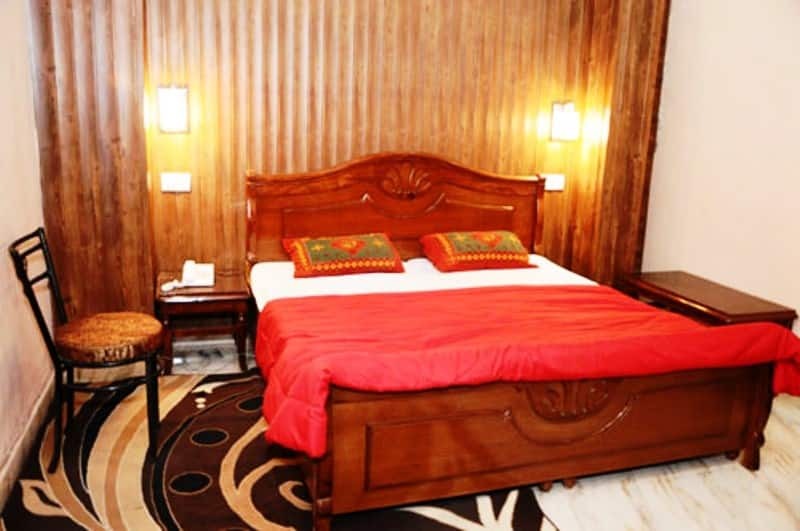 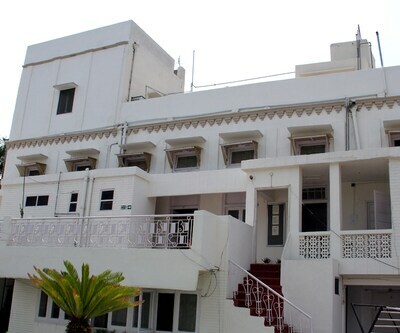 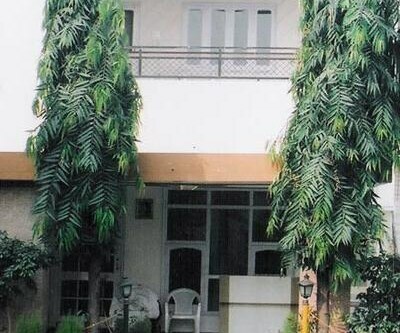 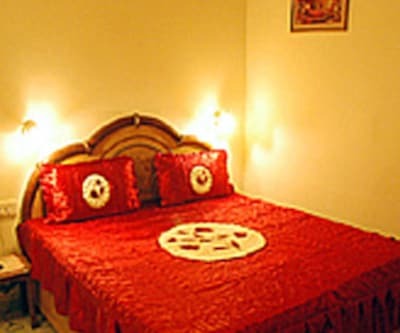 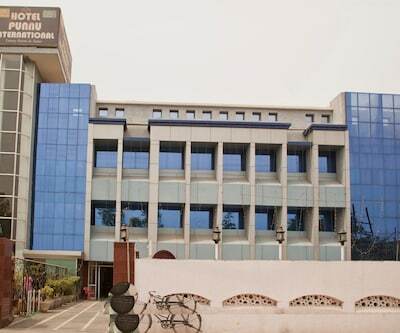 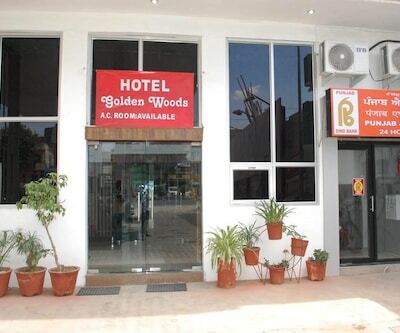 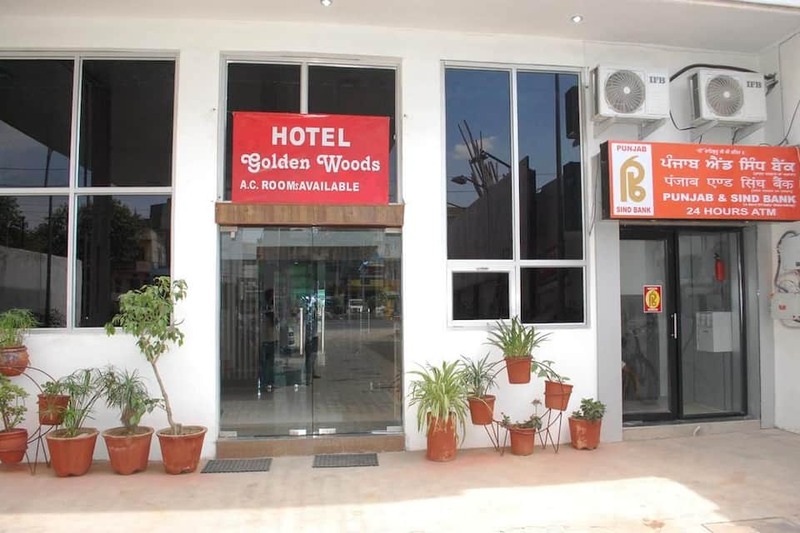 Hotel Golden Woods in Amritsar offers a peaceful stay to its guests. 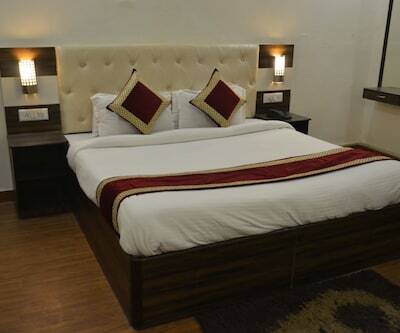 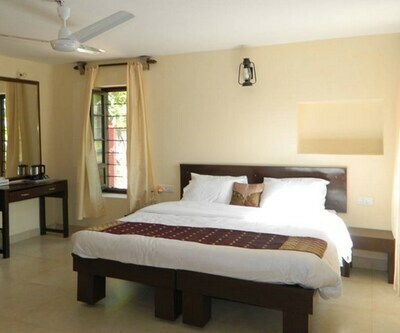 The rooms properly equipped with soft beds and TV set to watch your favorite shows. 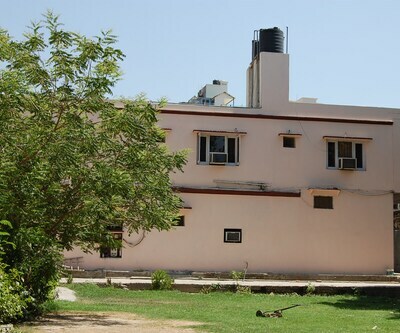 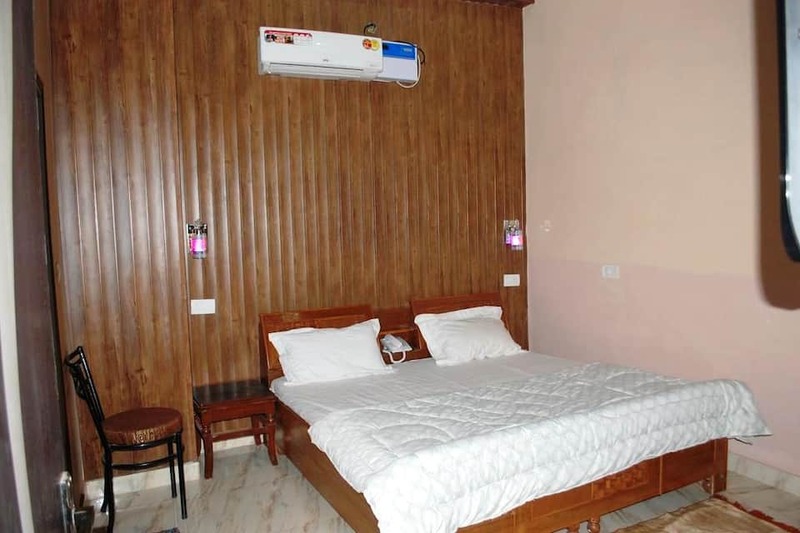 A spacious wardrobe, wake-up call facility, a writing desk and a neat attached bathroom ready with constant supply of hot/cold water are available in these rooms. 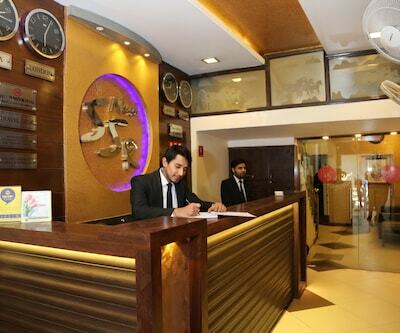 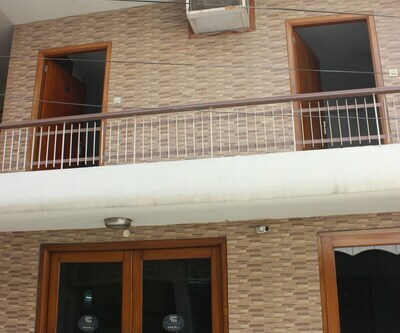 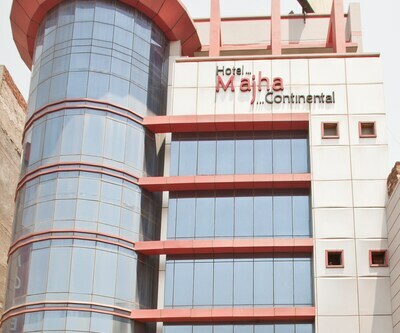 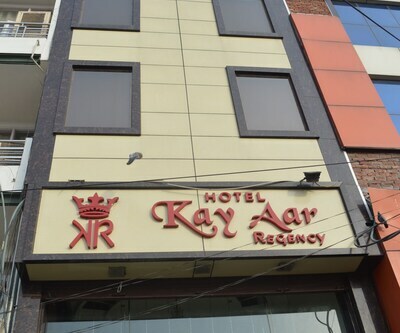 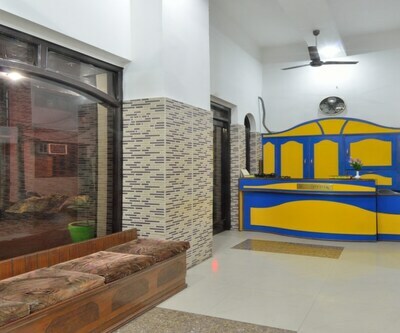 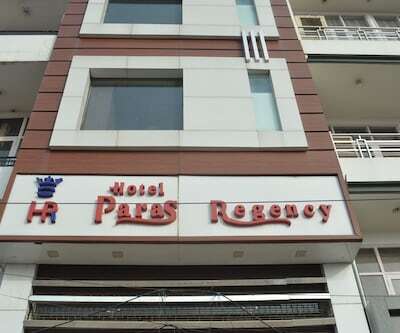 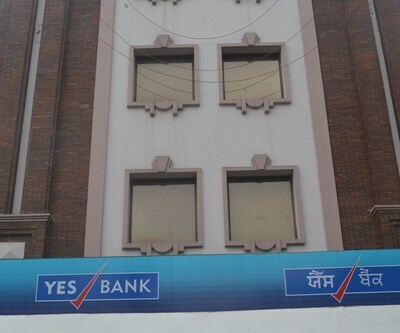 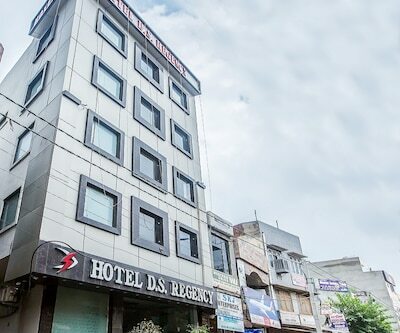 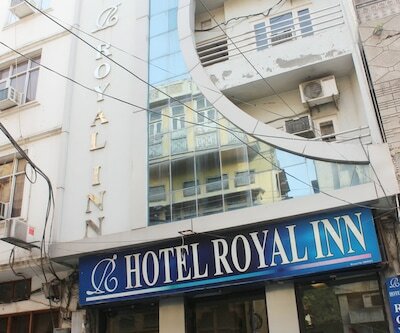 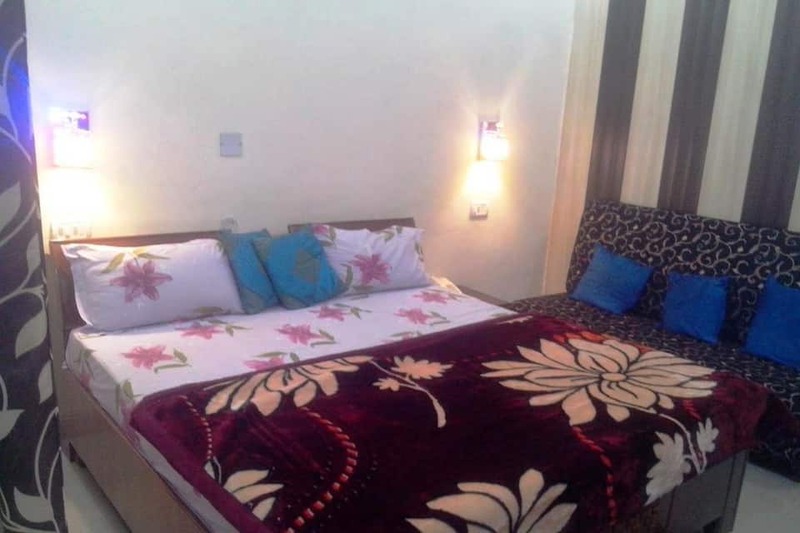 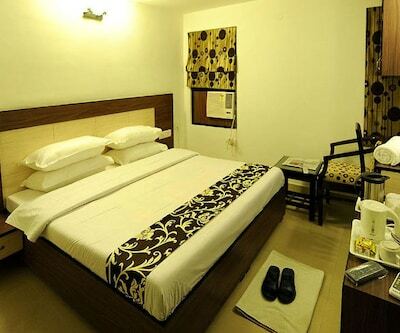 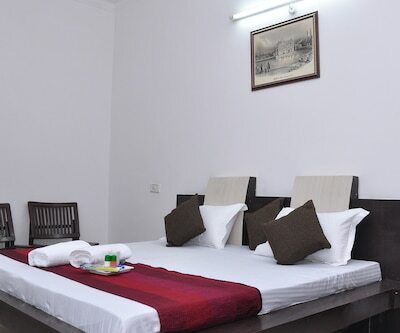 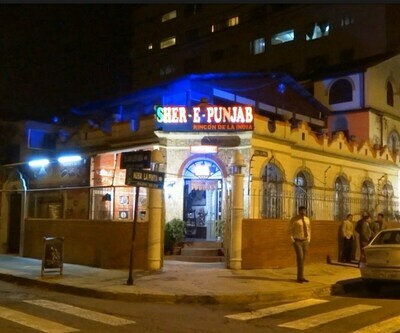 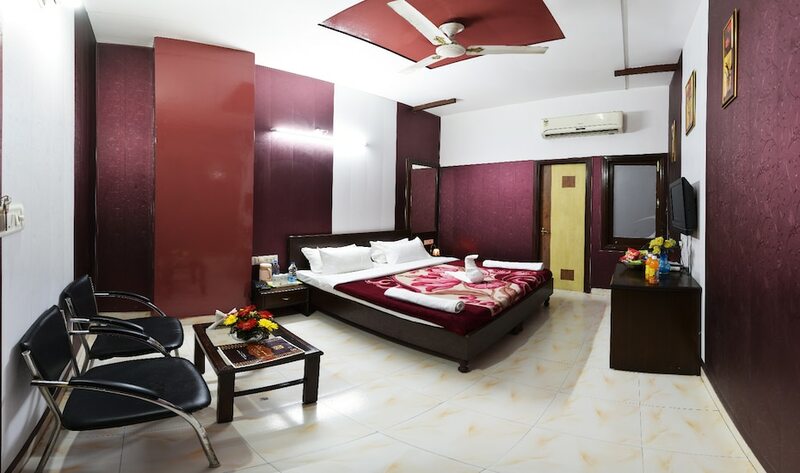 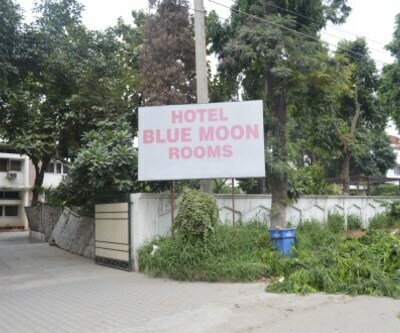 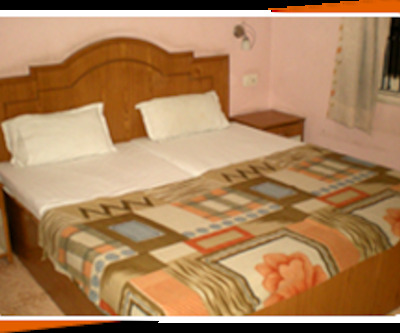 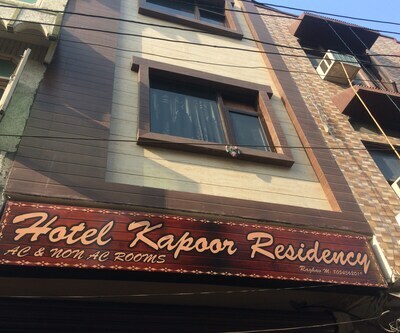 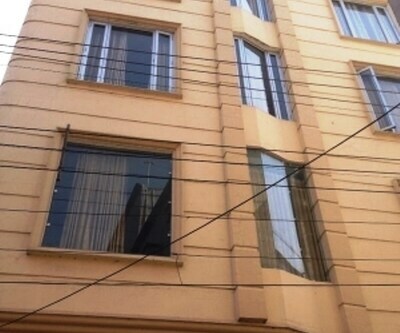 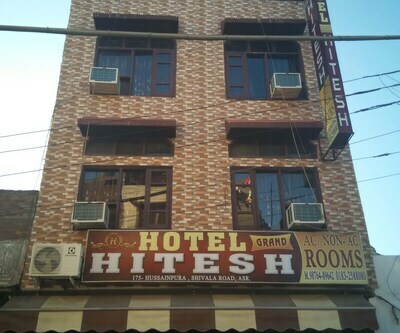 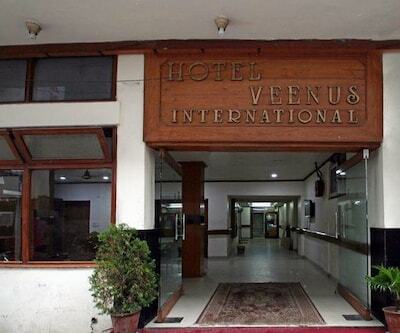 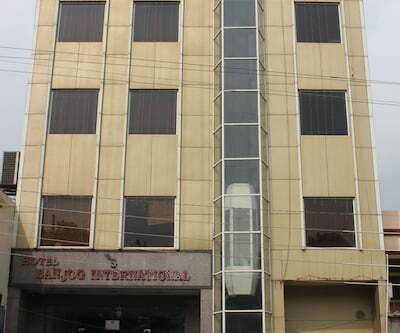 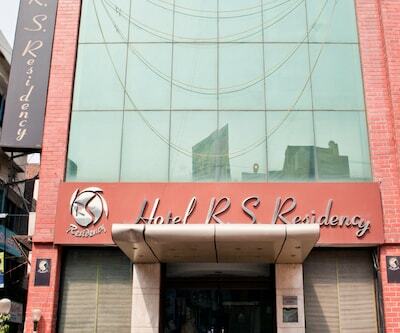 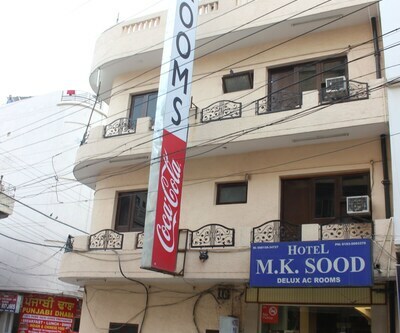 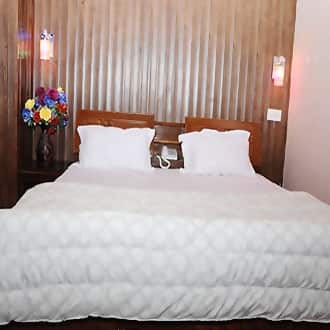 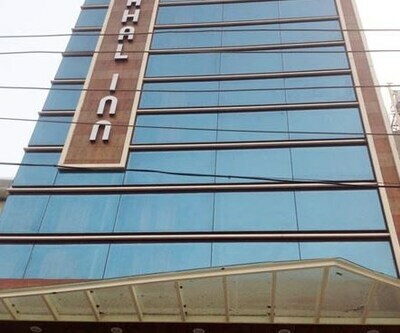 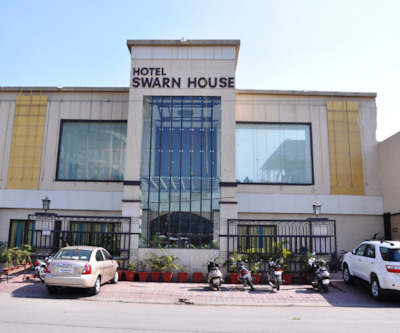 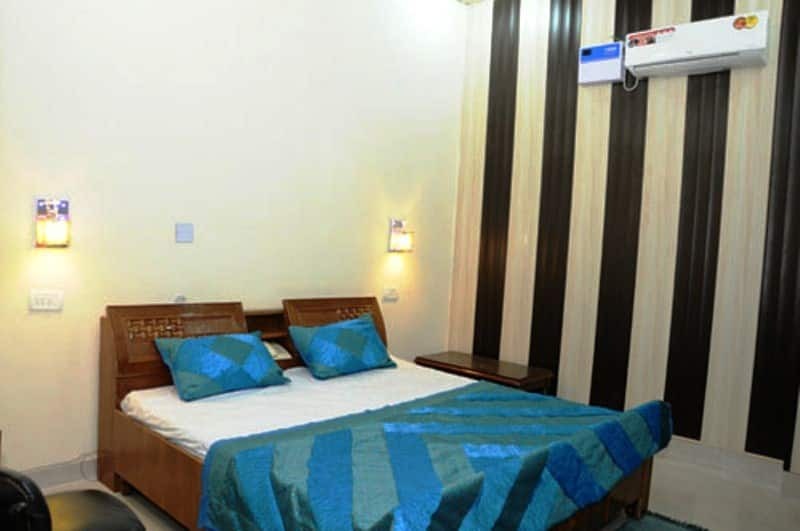 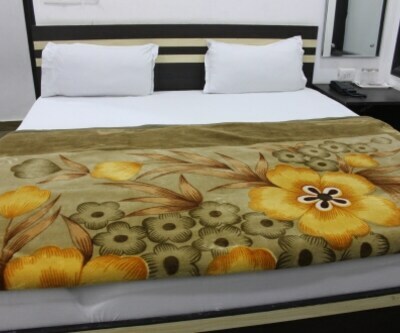 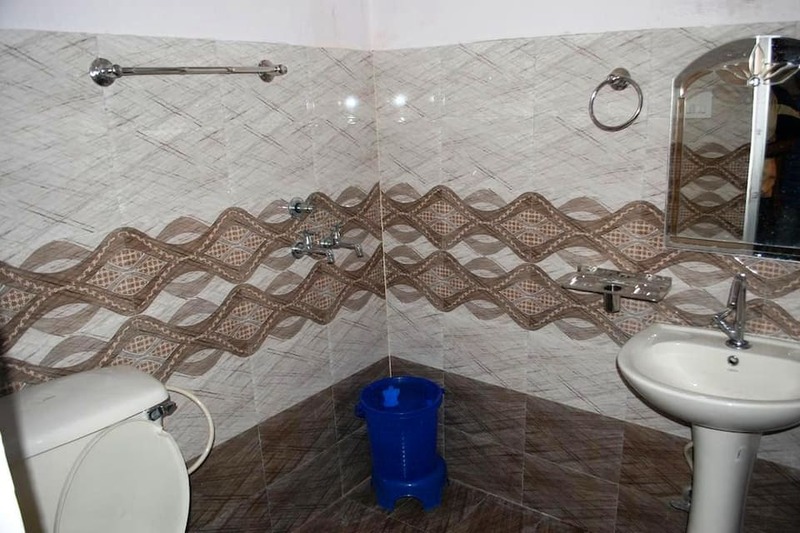 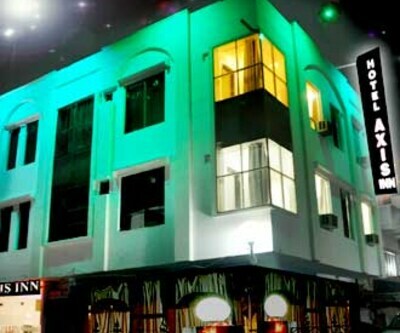 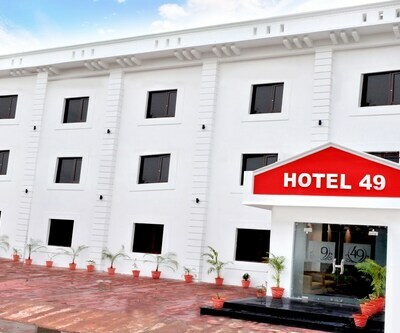 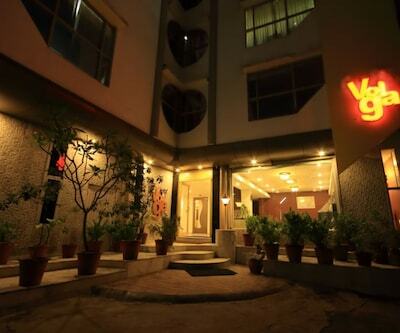 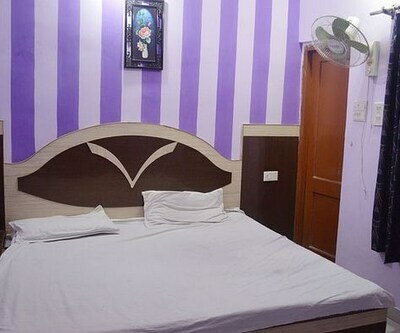 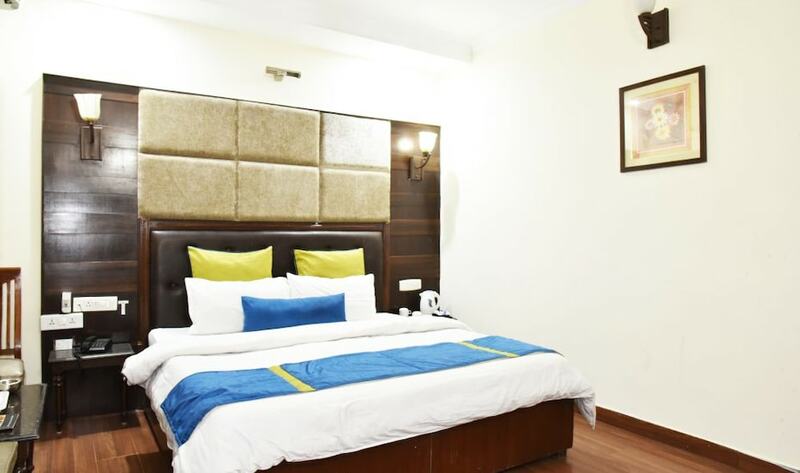 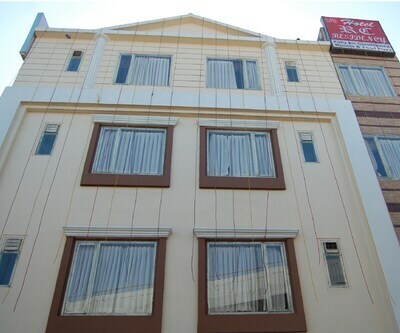 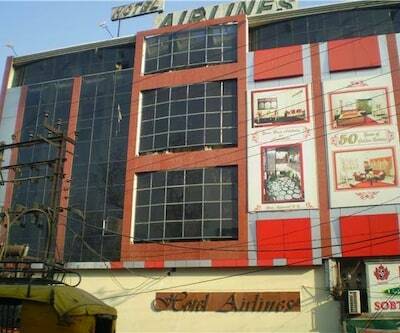 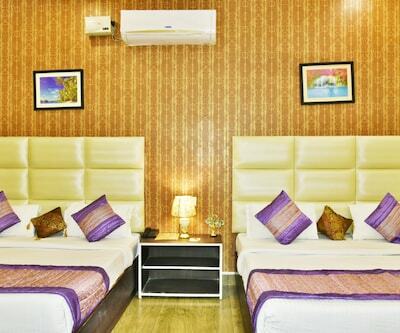 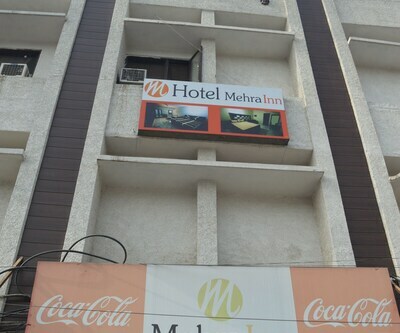 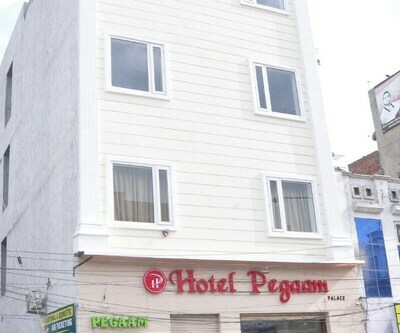 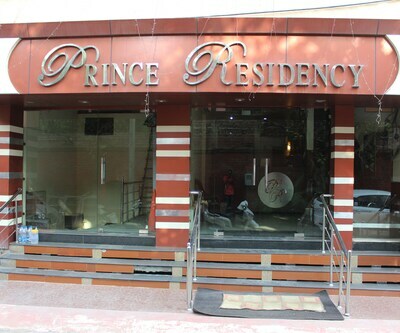 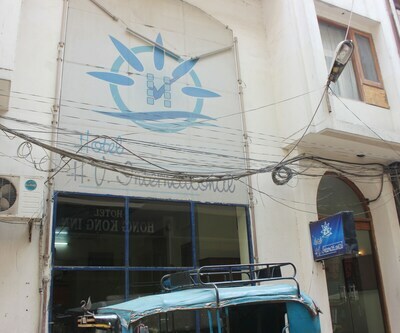 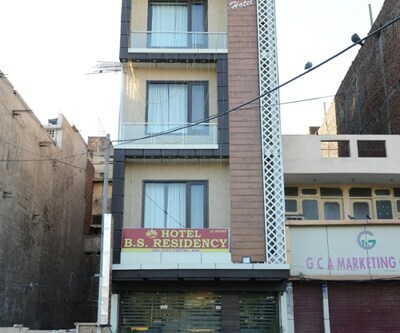 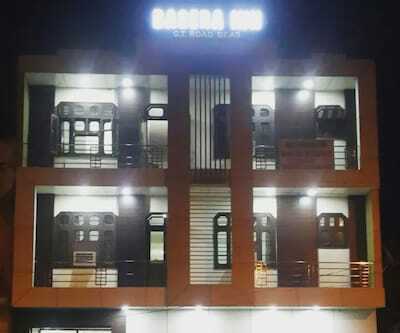 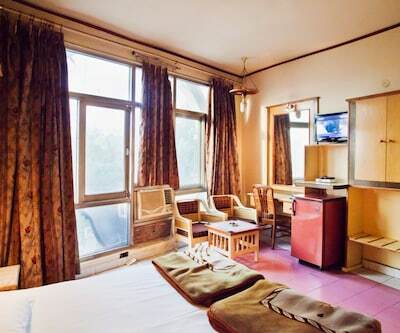 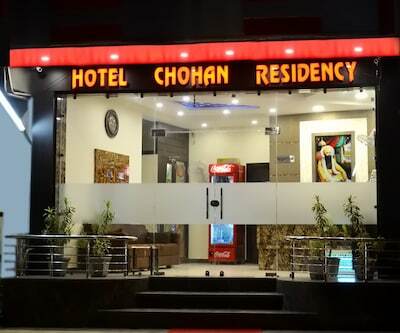 24-hour room service by well-trained and polite staff is also arranged by this budget hotel in Amritsar. 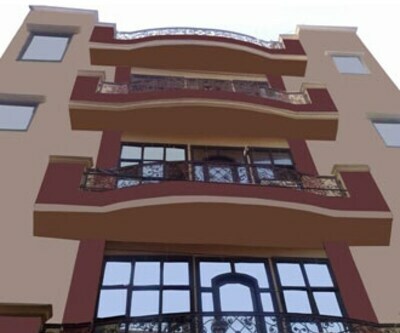 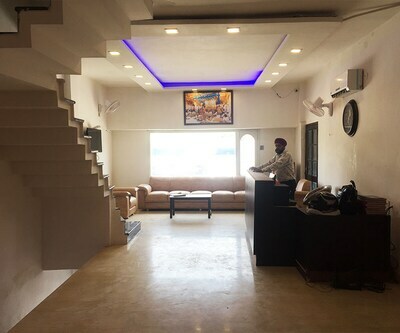 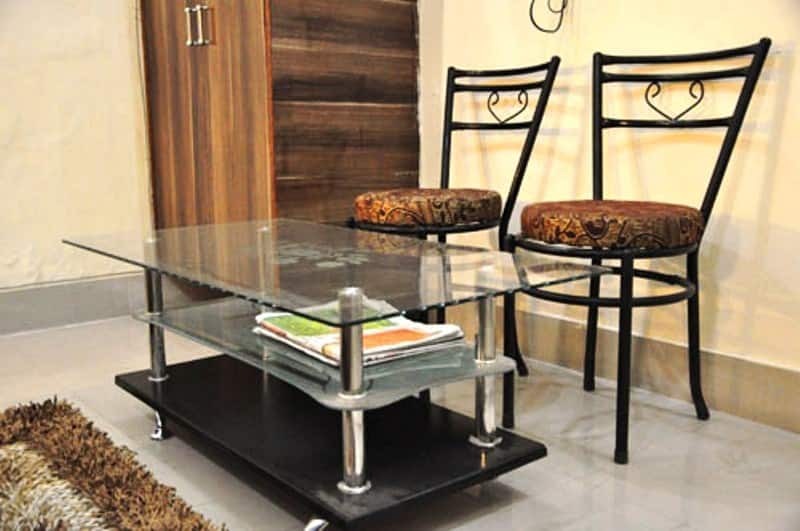 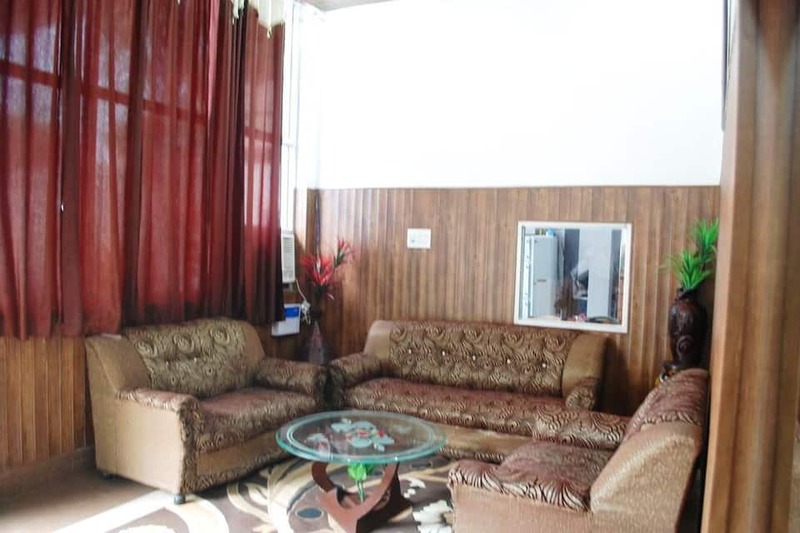 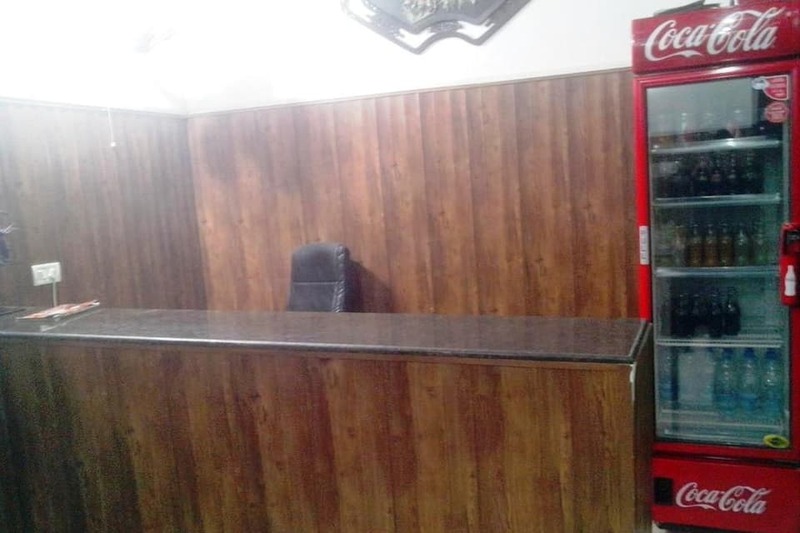 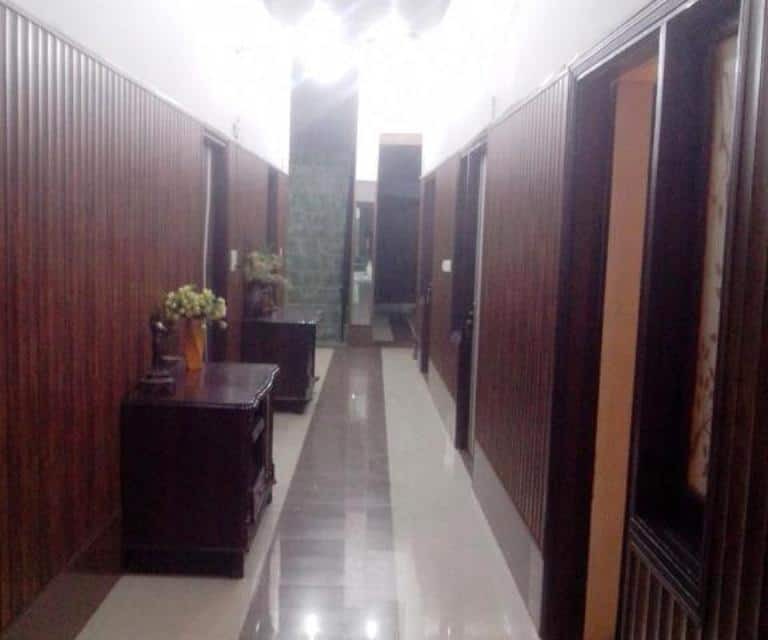 This budget-property in Amritsar features knowledgeable staff at the tour desk to add on to the comforts and conveniences. 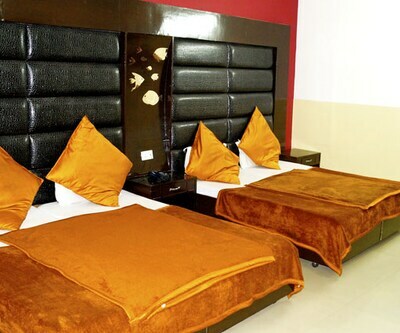 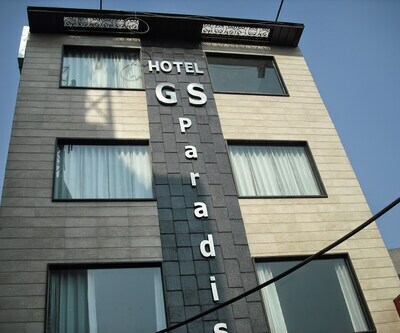 Efficient laundry service, breakfast services, doctor-on-call facility and Wi-Fi are also available here.